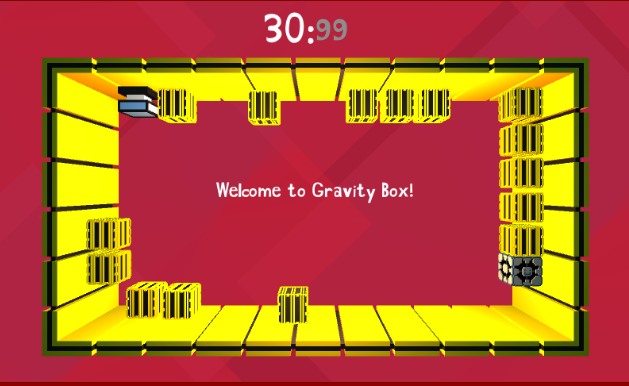 This is an adaptation of the webGL game made by our developer to android, you can access by this link. 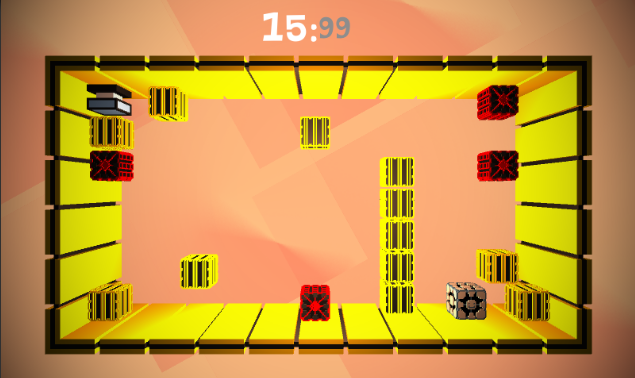 Game under development, please report bugs and suggest changes that may help us to transform this in a better game. 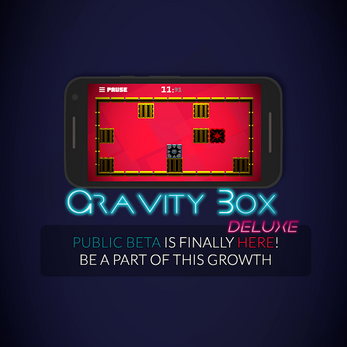 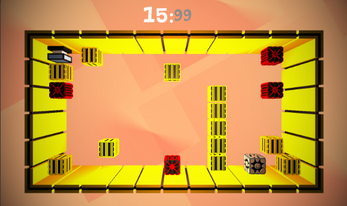 Gravity Box Deluxe is a challenge game experience versus the gravity itself!